There's no doubt that cutting the lawn can be a time consuming task. In the height of the summer, it can be something that you need to deal with every week. That’s not forgetting the need for fertilising, watering – and the cleaning should you have pets! Artificial lawns, on the other hand, looks just like real grass without any need to mow, water or feed. Plus, any pet mess can be easily be picked up or washed away without leaving any staining. 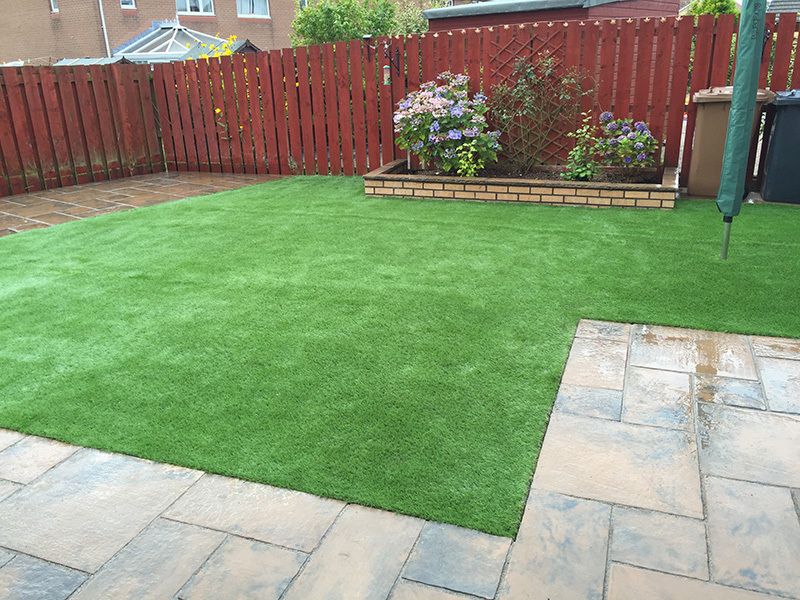 No matter what the weather or the temperature, Artificial lawns always look impeccably kept. 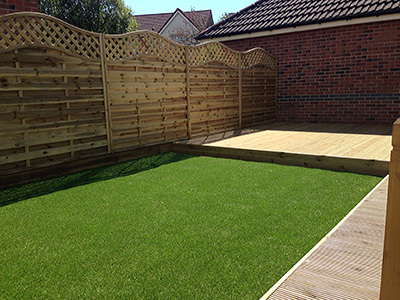 Our premium artificial grass ranges are highly realistic, to look at and to feel, and will stay perfect all year round. 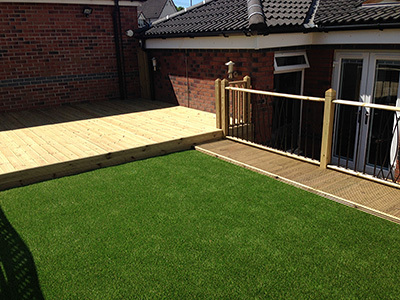 Artificial lawns are not only more hygienic than normal grass, it's also much safer and useable for kids. If you have play equipment in your garden, you want to be sure that they have as much protection as possible should they fall. Parents everywhere have experienced the distress caused by kids and animals leaving a trail of mud behind them into the house after running around on wet grass. 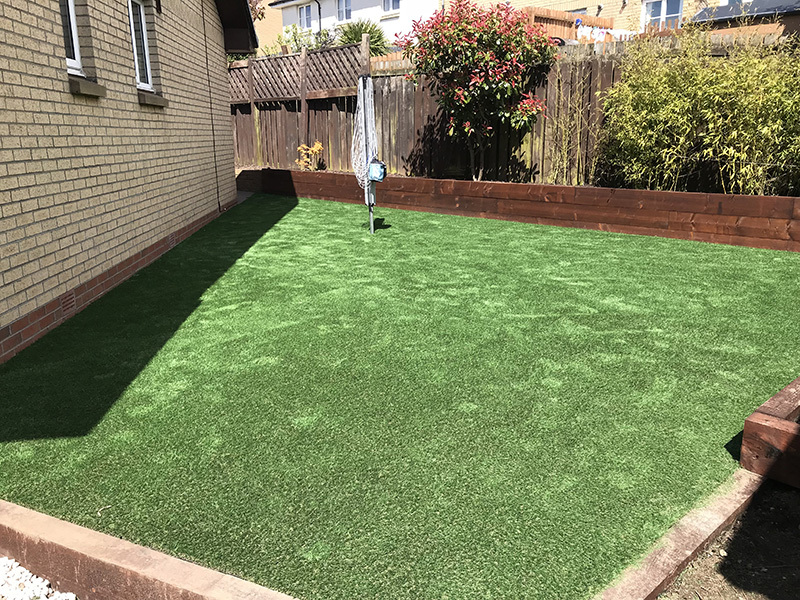 With an artificial lawn, you don’t need to worry about muddy footprints any more, or the possibility of your garden being churned up into an unpleasant patch of mud.